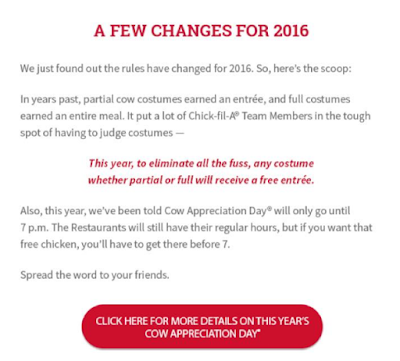 ThemeParkMama: Chick-fil-A Cow Appreciation Day, My Kids Birthday....what else!?! Chick-fil-A Cow Appreciation Day, My Kids Birthday....what else!?! 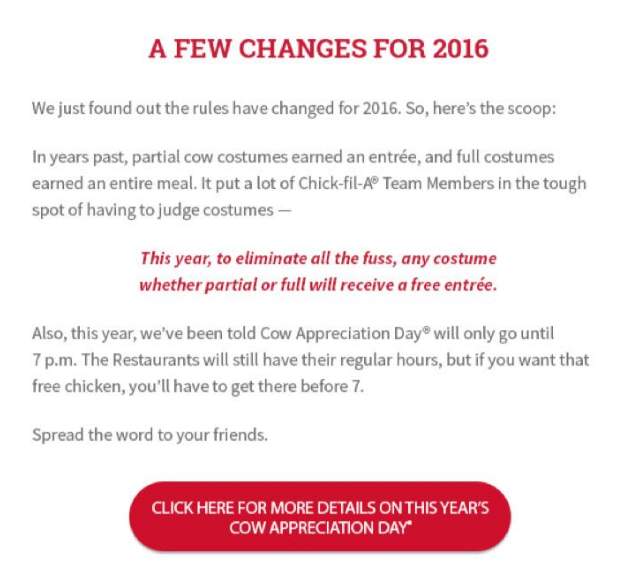 Today at your local Chick-fil-A dress like a Cow and receive a free entree. You can wear a mask, complete outfit, shirt, however you feel you look like a cow :) Here is a link for a cut out to make your own cow. Click here. 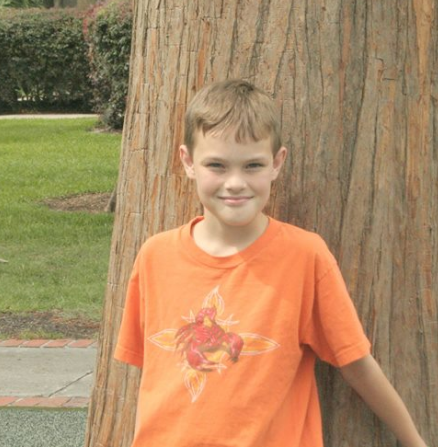 Also a Happy Birthday to my oldest son who turns 12 today. One more year and I have a teenager ahhhhh! 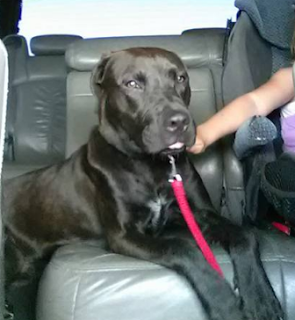 I say the 11 addition to the family because we have 5 kids 2 adults 2 cats and now 2 dogs.